Open-ended art is defined as art activity where children are free to use their imagination as they explore a variety of materials without a planned outcome. When teachers embrace open-ended art, they emphasize the process of creating and observe the developmental growth being experienced by the children. Open-ended art provides children an important opportunity to think about, feel, and express ideas. It helps teachers slow down the pace of the day and appreciate the beauty that comes from simple experimentation with art materials. 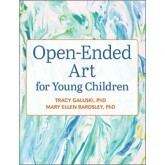 There are many books available to educators that include art ideas and projects, but Open-Ended Art for Young Children goes beyond the basics to highlight why the field of early childhood education advocates for open-ended art and explains how to adapt to new ways of thinking about art. 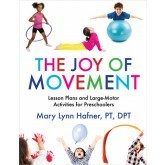 Authors Dr. Tracy Galuski and Dr. Mary Ellen Bardsley present, chapter by chapter, the challenges teachers encounter when faced with best practices and expectations related art process and product, such as such as getting families on board, how to stretch your budget, sensory activities and children with special needs, and do we really need to give messy toddlers free access to materials? 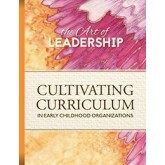 Each chapter begins with a classroom vignette that describes the challenge, followed by a plethora of solutions grounded in research and illustrated through practical examples. 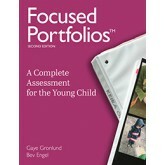 Each chapter includes full color pictures and photos, and ends with an activity or investigation for reflection. 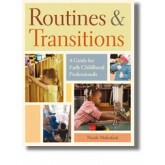 Routines and Transitions is a complete guide to help you turn the most common daily activities, such as hand washing, snack time, and naps, into nurturing learning experiences for children ages birth to five. 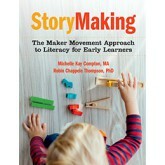 StoryMaking is a first-to-market book celebrating the multimodal literacies and learning that are demonstrated by young children as they imagine, play, make, and share their stories. 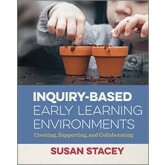 It encourages inquiry-based play to develop literacy, and combines: Story-retelling and story creation the Maker Movement—a creative and technological revolution in education that is underway around the globe the importance of play in the early learning curriculum Reggio theory It’s the practice of communicating a variety of ways (e.g. language, gesture, images) over various systems (e.g. 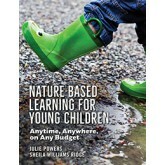 visual, audible, physical), and moving children forward in their literacy learning. 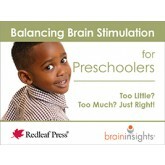 This book shares the processes, first steps, materials, practical suggestions, student samples, documentation forms, and over 100 full-color photos so teachers can implement their own version of StoryMaking in their classrooms.